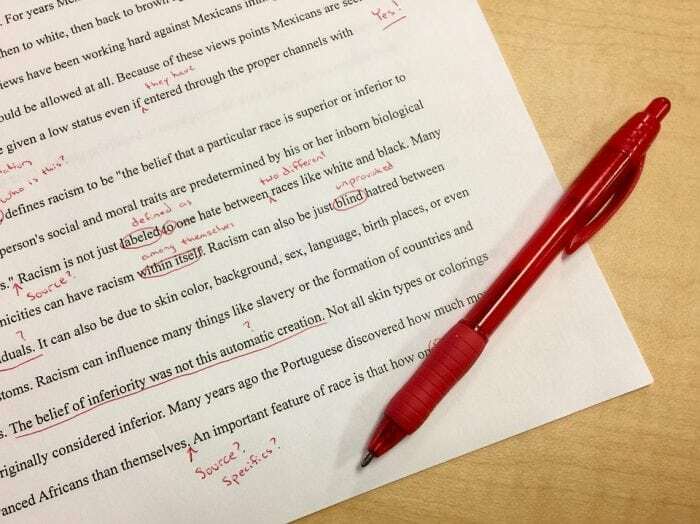 Regardless of what you are writing, you want your grammar and spelling checked with a tool to be as correct as possible. Poor grammar can give other people the impression that you are lazy or uneducated, even if this isn’t a fair assumption. For this reason, you might want to investigate some of these free grammar, spelling, and punctuation checking tools. You’re always going to be making some mistakes (nobody is perfect) but by using the tools found below you can ensure that the mistakes you make are kept to the minimum. The following are the some of the best free grammar checking tools and applications on the internet. Grammarly has millions of users out there, making it one of the most popular grammar checking tools on the web. Grammarly has free browser extensions for the most popular web browsers: Chrome, Firefox, and Safari. These extensions are capable of detecting and correcting over 150 different kinds of errors. Grammarly lets you import your text from a file, or simply start writing within the tool and correct text there. Detected mistakes are flagged and underlined for you, which you can review. Grammarly detects common errors like contextual spelling, grammar, punctuation, sentence syntax, and writing style. Grammarly will give you an explanation regarding why the error was flagged and offer you suggestions on how to address the error. If a detected mistake isn’t a mistake, you can tell Grammarly to ignore it or add the word to your dictionary. Grammarly supports both American English and British English. 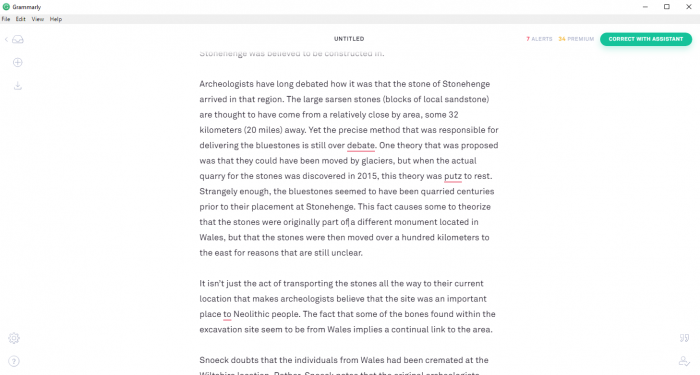 While Grammarly’s most important features are free, the tool also offers a subscription to Premium for about 30 a month, which introduces citation suggestions and plagiarism detecting features, along with the ability to detect over 250 grammatical errors. WhiteSmoke is another popular grammar checking tool. You can paste your text into the utility and it will create a report that reviews your writing and flags any errors. WhiteSmoke gives you a rating for six different categories: voice, length, words, expressions, sentence syntax, and redundancy. WhiteSmoke gives you suggestions on how to correct your writing, just like Grammarly. WhiteSmoke is quite thorough when reporting on your efforts for syntax, spelling, and grammar. It also you the ability to check your writing when writing text online. It’s a versatile tool that gives you a lot of information that you can use to improve your writing. LanguageTool’s most notable feature is that it can correct grammar in many different languages. The tool is reported to have superior grammar correcting abilities when compared to other grammar checking tools. 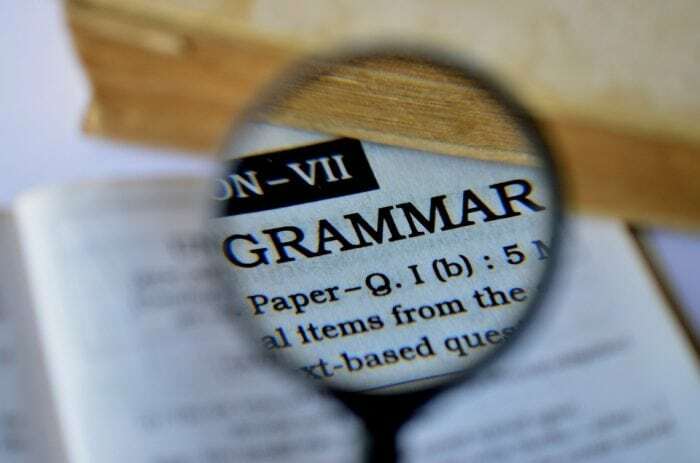 They give users a free online trial of their grammar checking tools, but to utilize the program’s full features you will have to download it onto your device, which is one drawback to an otherwise impressive multi-language grammar checking tool. Ginger Online operates a lot like Microsoft Word and it has a three-tier pricing system. The essential spelling and grammar checking utilities are free, while the Basic version costs five dollars a month and the premium version is one payment of $90. Ginger can be integrated with MS Word, which is why its a popular choice for frequent writers. You can load your Word documents into Ginger, where it will review your writing and provide you with feedback as to how to improve it. It supports both American English and British English. GrammarCheck, when compared to the other tools out there, looks bare bones and lacking in features. However, its ease of use is a selling point. There are no downloads required to utilize its reliable software, just paste in your text and quickly get a report on it. Hemmingway is an impressive little app that can not only flag simple mistakes but also rates you on the clarity of your text and scores your writing skills. The more accessible the program rates you, the easier your writing will be understood. There are two different version of Hemmingway – a free version and a paid version ( for $10). Note that Hemmingway’s main function isn’t checking for grammar, like other apps listed here, but it is valuable for copyediting and catching the occasional error. After The Deadline can be used both as a plug-in for different browsers and applications or on its own website. Just like other tools, after you copy-paste your text in or write in your text, the tool will generate a report for you that flags any errors. You just need to click on the areas that have been flagged to see an explanation of the error. The tool is popular because it can be integrated with many platforms and utilities like WordPress. The OnlineCorrection tool is an online grammar, spelling, and punctuation checker, much as the name of the app implies. It can’t be used offline, unlike some of the other tools here, but it does support many different version of English, including American, British, and Australian English. It also has an autocorrect feature, and its simple, no-frills interface will be pleasing to some. SpellCheckPlus isn’t the best grammar checking device out there, but it was designed to be of service for non-native speakers of English. If English isn’t your primary language, the tool could be helpful. SpellCheckPlus seems to use a different error checking algorithm than some of the other tools out there and as a result, it seems to flag different things as errors. SpellCheckPlus’ developers offer a free version of their program, though its limitations include the fact that it will only flag errors and not explain why it was an error. If you want these features you’ll need to upgrade to the Pro account which costs $15. 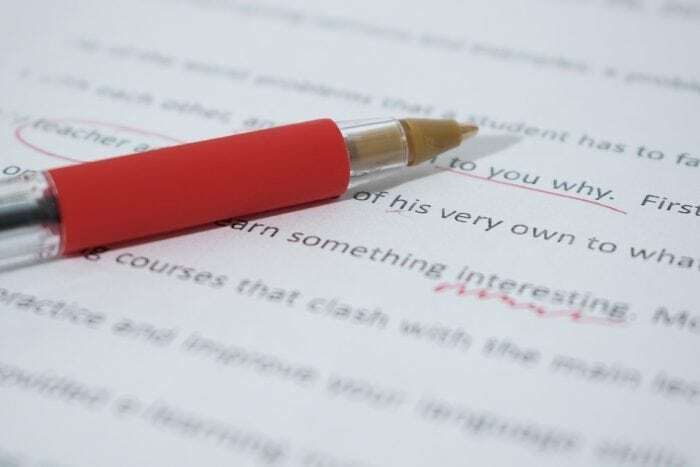 What makes PaperRater a very popular grammar checking tool is that it can also do plagiarism checking. It’s a free, online-based tool, so you won’t have to install anything to use it. PaperRater claims that it has over 10 billion different, stored text documents that it checks against for plagiarism, which is why many students, bloggers, and freelance writers use it. The tool will even find similar writing that other writers have published on their own websites, outside of the documents on their servers. If you need excellent word counting tools, you can view this article.